Beverly Hills Drink Company advances the art of beverage. With its inaugural product Beverly Hills 9OH2O Crafted Spring Water, winner of the World’s Best Water Award 2014, the company has created a new and unique niche in the $100 billion bottled water industry. Beverly Hills 9OH2O Crafted Spring Water has taken the market by storm with rapid growth in the coveted world of luxury consumer products. It was designed by an exceptional team of fine dining experts to be the world’s ultimate in luxury, taste, and perfection. 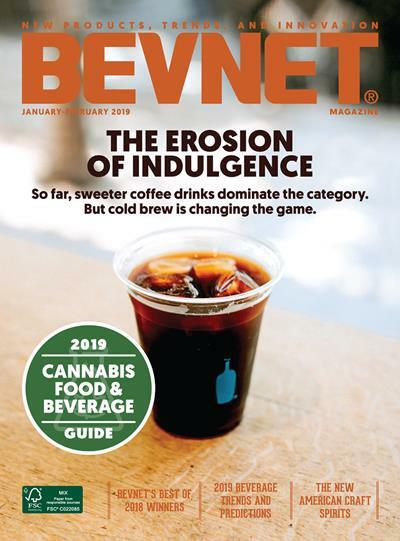 Beverly Hills Drink Company, Inc. is a leading-edge Beverly Hills, California company dedicated to bringing extraordinary master crafted beverage products to the world market. 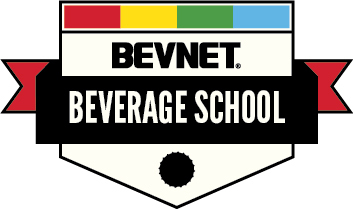 The company owns a number of proprietary beverage formulations and bottle designs which combine to create exceptionally unique products that delight consumers. For more information about the company, to find sales locations, and to order Beverly Hills 9OH2O online, please visit www.beverlywater.com.